With the new challenges in the marketplace we can offer Instrumentation Package solutions for any project no matter of it is a single item or a complex multi item, multi supplier project. 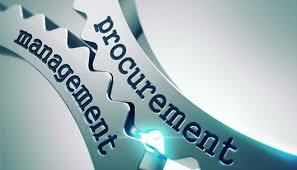 Our procurement team are waiting and able to quote to your requirement. Our exclusive rates and discounts married with out extensive knowledge of the market place, products and construction standards make us the best choice for any company looking to have the hassle removed them their purchase.